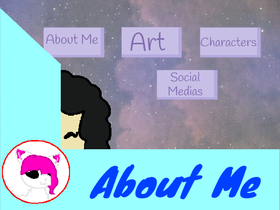 Make sure to check my About Me project for.. well about me! Let's get 1,000,000 Comments before 2020!!!!!!!!!!! !